Observation - Beauty - Global. 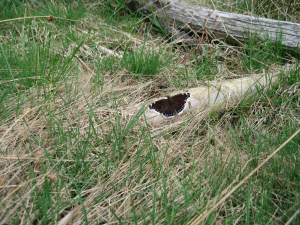 Description: large butterfly seen in a woodland glade. large butterfly seen in a woodland glade.